Insulation holder PAROC XFM 004 is used for mechanical mounting of PAROC WAS 35 slabs on a wooden surface. 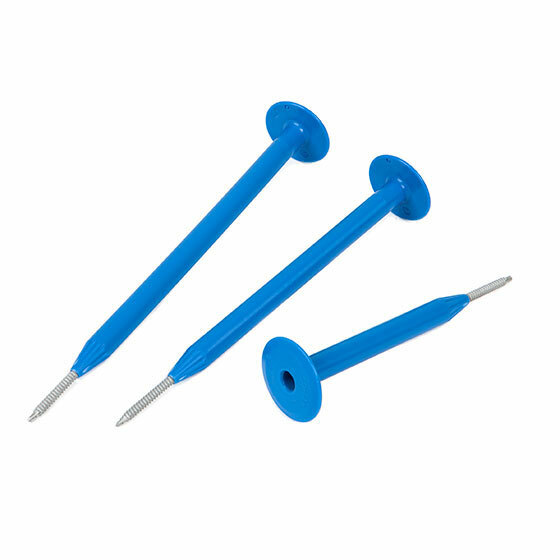 The insulation holder is made of polypropylene. Wood screws and bits are supplied in the box.